MIAMI - MARCH 6: A neighborhood of greater Downtown Miami, Brickell is Miami and South Florida's major financial district March 6th, 2013 in Miami, Florida. hd00:20MIAMI - JANUARY 4th: Downtown Miami is a cultural, financial, and commercial center of South Florida January 4, 2013 in Miami FL. hd00:10CENTURY CITY, LOS ANGELES, CALIFORNIA - CIRCA 2014 - Establishing shot of boulevards and high rises of Century City, Los Angeles, California. 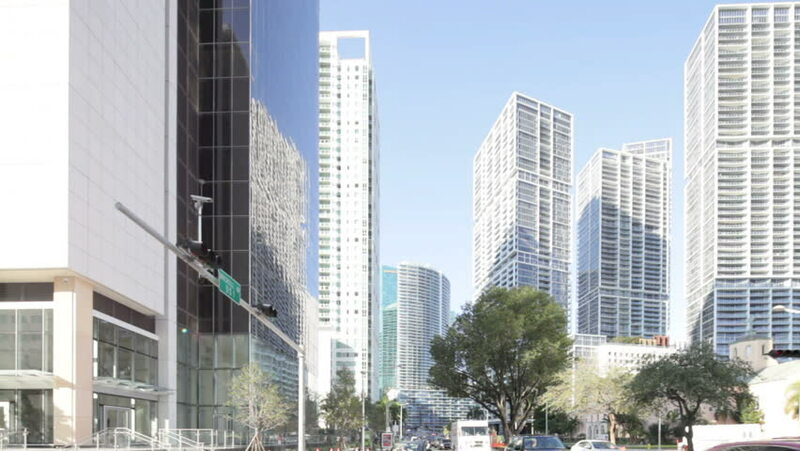 hd00:20MIAMI - JUNE 02: Downtown Miami has grown to become the fastest-growing area in Miami, with large scale high-rise construction and population increase June 02, 2013 in Miami, Florida. hd00:13Waikiki Beach, Honolulu, Oahu island, Hawaii.